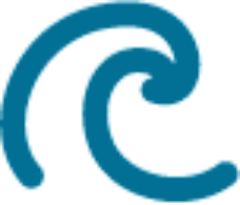 A facilitator for the development of ocean power. 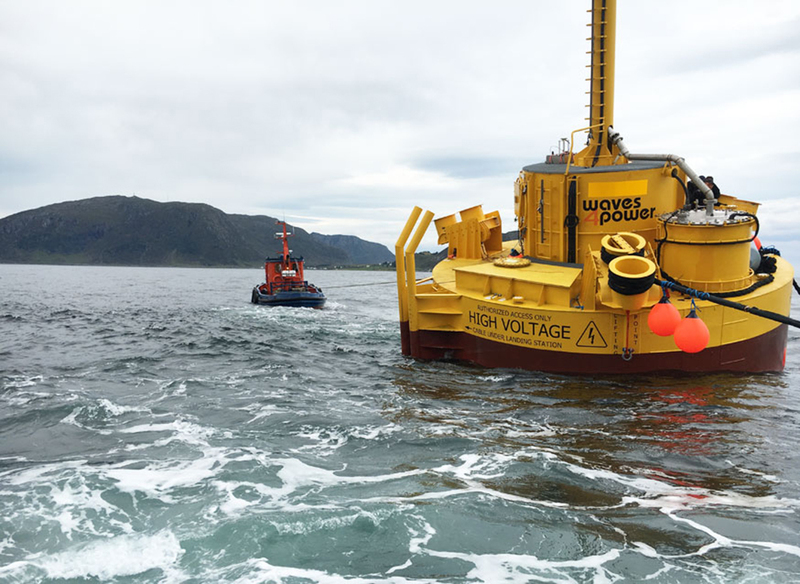 We are a center of expertice for ocean energy. 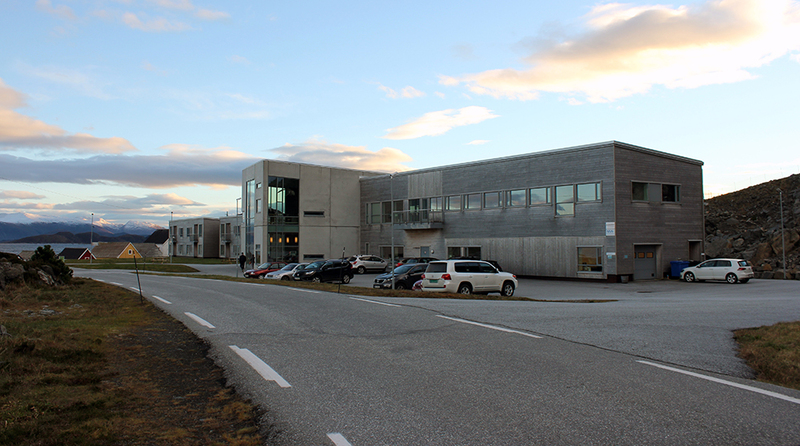 The ocean energy knowledge centre at Runde is together with the centre for sun-and bioenergy at Tingvol, and the centre of expertice for wind power at Smøla, one of three centres with support from Møre and Romsdal county council.